Colors is a great game!! 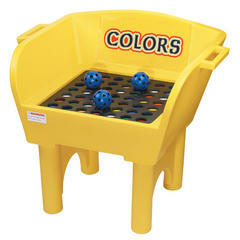 To play you must throw three balls and try to land on three matching colors. Great for Backyard fun! !